- OffGamers is the authorized distributor for Razer Gold (Formerly known as ZGold MOL Points). - This pin is applicable to Razer Gold Global Account / Razer Gold Global Wallet and Games as listed on this page ONLY. - This pin CAN'T be used to reload into Rixty USA, Razer Gold USA, Razer Gold Malaysia, Razer Gold Singapore, Razer Gold Philippines, Razer Gold Australia, Razer Gold Thailand and Razer Gold Indonesia or any other specific county's Razer Gold accounts and any of the Razer Gold 12 localized portals. 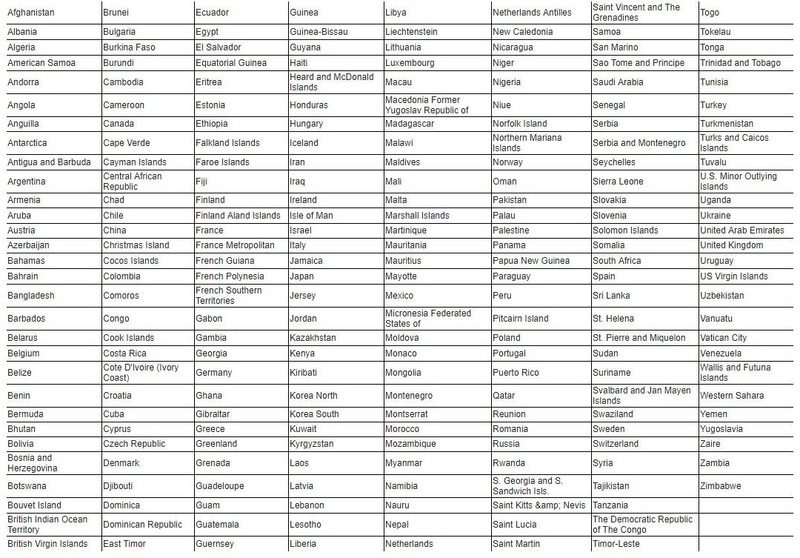 Razer Gold (Global) Supported Countries：Click to see. Razer Gold (Global) (Formerly known as ZGold MOL Points) code is used to buy all your favorite online game credits and supports more than 2,000 online games. You can top-up Facebook balance, get MMO credits, purchase digital contents & popular console game cards and much more. Why Should You Buy Razer Gold (Global) with Us? As an authorized online distributor for Razer Gold (Global), we at OffGamers carries various denominations in our store for all your gaming needs. At the same time besides being your dedicated online gaming store since 2004, we provide you with over a hundred payment options, our renowned 24/7 customer service and quick & safe digital delivery.